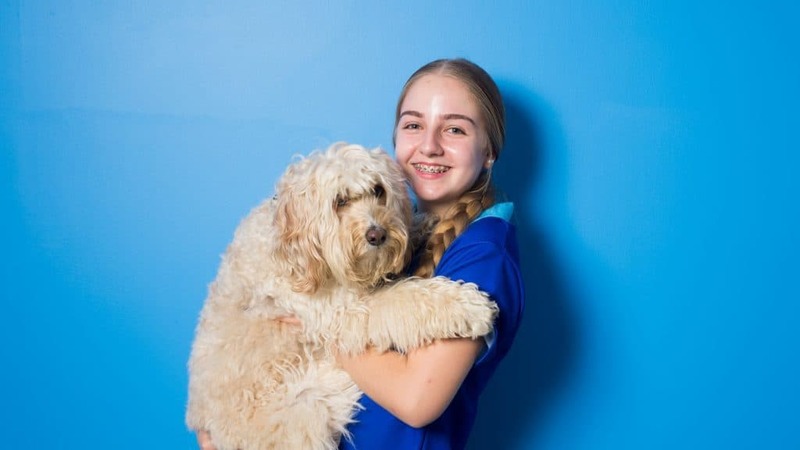 Our team of veterinarians, animal behaviour and dog training experts is the most unique and diverse group in the business! Combined, we bring the knowledge depth and experience to address a comprehensive range of canine-related issues. 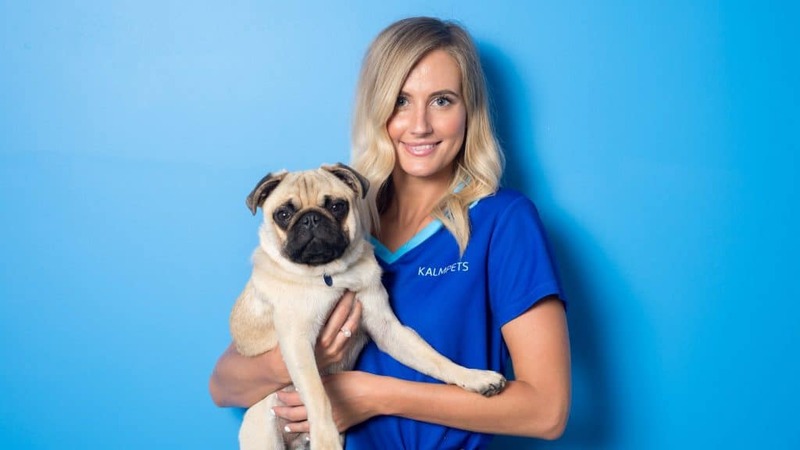 Dr Kate Lindsey Kalmpets leader and founder, veterinarian, animal behaviourist, and zoologist Dr Kate Lindsey brings a complementary skill set to the centre. She is passionate about making every day count for our non-human companions. 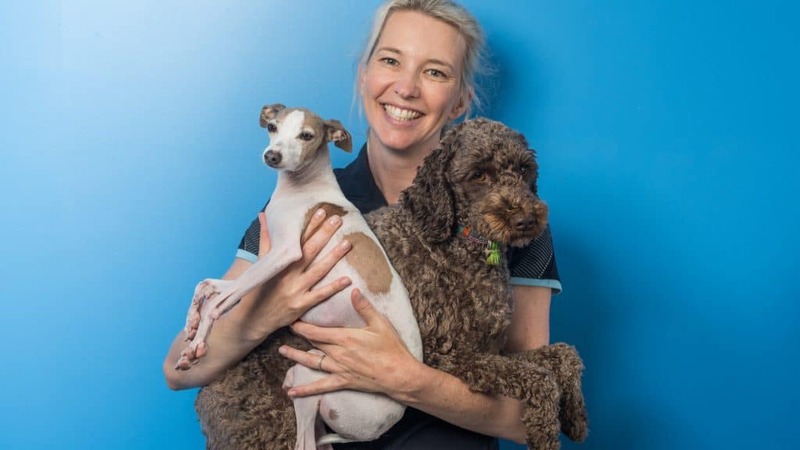 Dr Amy Denholm Dr Denholm is a veterinarian, animal behaviourist, and zoologist with a passion for holistic or whole health approach to patient care. 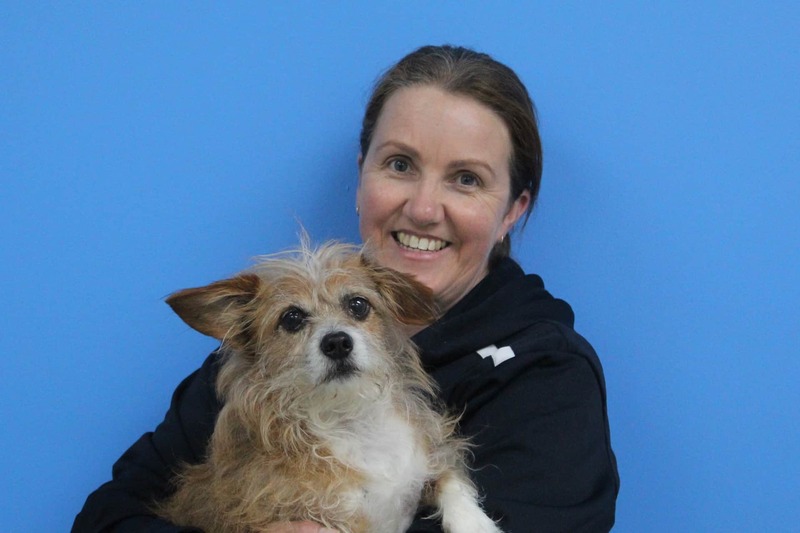 Tracey Lord – Animal Behaviour Technician and Trainer Tracey Lord has a Certificate IV in Companion Animal Services from the Delta Institute and has spent many years working in animal training and animal welfare. 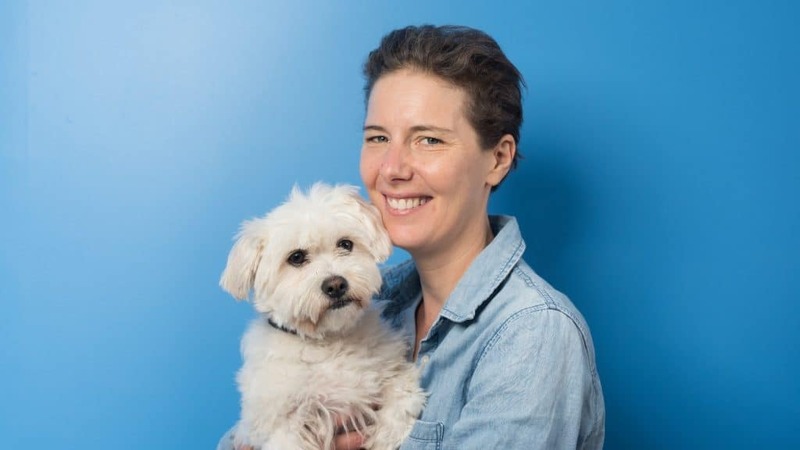 Tracey’s mission is to enrich the human-animal bond through the application of scientifically based techniques of training, management, and behaviour modification. 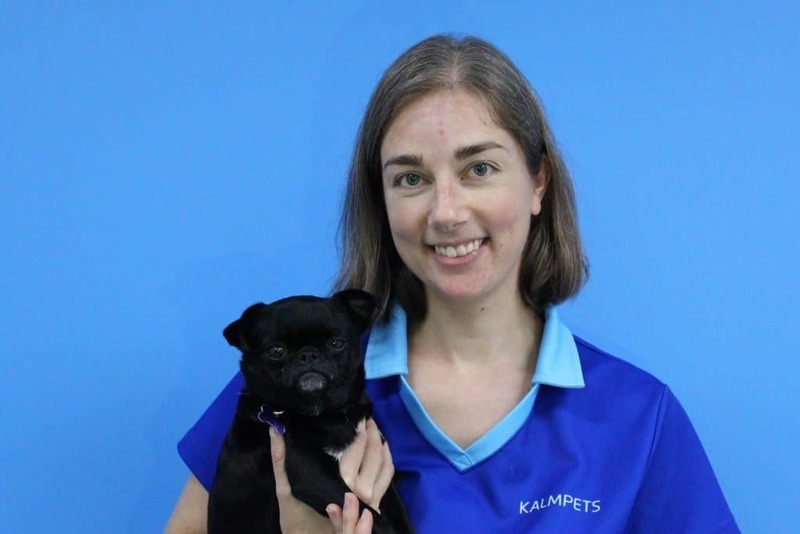 Felicity Kelleher – Animal Behaviour technician and Trainer Felicity previously worked as a veterinary nurse prior to acquiring her qualifications as a trainer. Her intuitive, gentle, and thorough approach to patient care helps achieve realistic solutions. Felicity provides ongoing support and runs weekday and weekend one-on-one consults and classes. 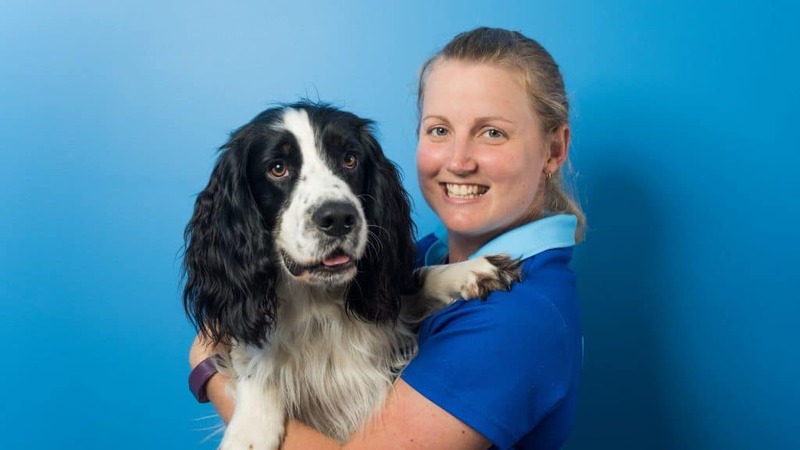 Sarah Ogden – Sports Academy Coach and Trainer Sarah is our day care and sports academy manager. 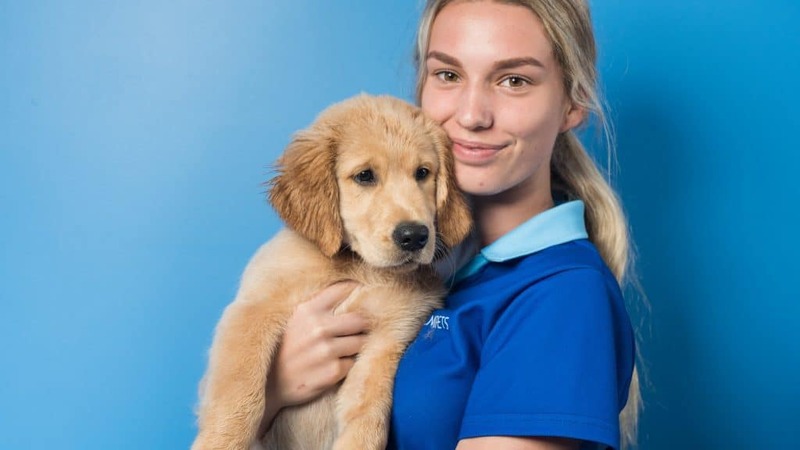 Her interests in animal behaviour and sports make her uniquely suited to this role. 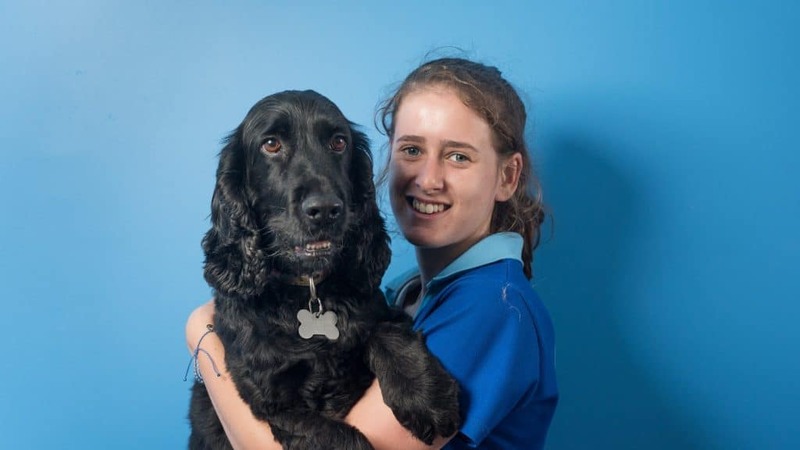 She began as a trainee veterinary nurse before gaining her nurse qualification and then travelling overseas to grow her knowledge and skills. Sarah competes with her cocker spaniel in the sport of agility. Kaisha Benton Kaisha is our client relations manager and head receptionist. 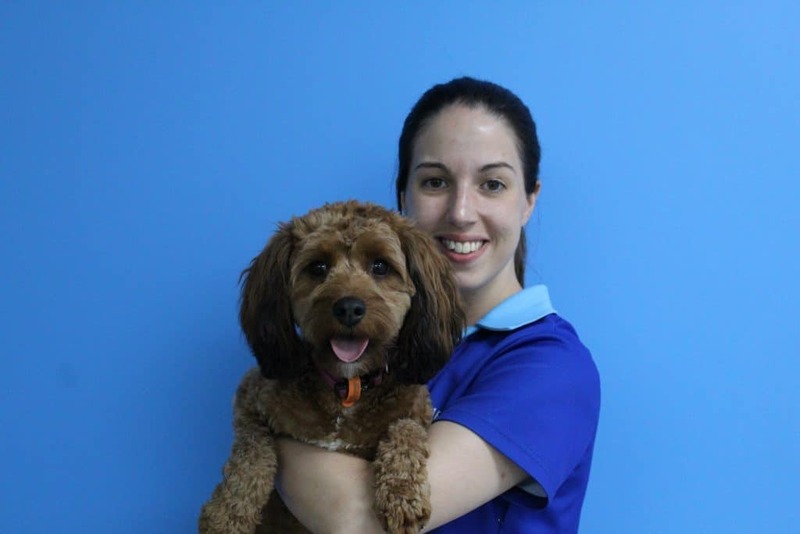 Her friendly and approachable personality and knowledge gained as a veterinary nurse make her the perfect person to work on the front line with our clients. She has a passion for excellence in customer service and provides prompt, positive service to give clients the full advantages of our services. Brittany Rindel – Day Care Coach Brittany Rindel ~ Senior Day Care Coach and enrichment theme director. Ella Brown Ella is one of our longest standing daycare coaches. She has a gentle, intuitive approach that earns her the love of our students. Tamara Lindsey Tamara previously worked on the receptionist team and recently moved into the role of bookkeeper extraordinaire. 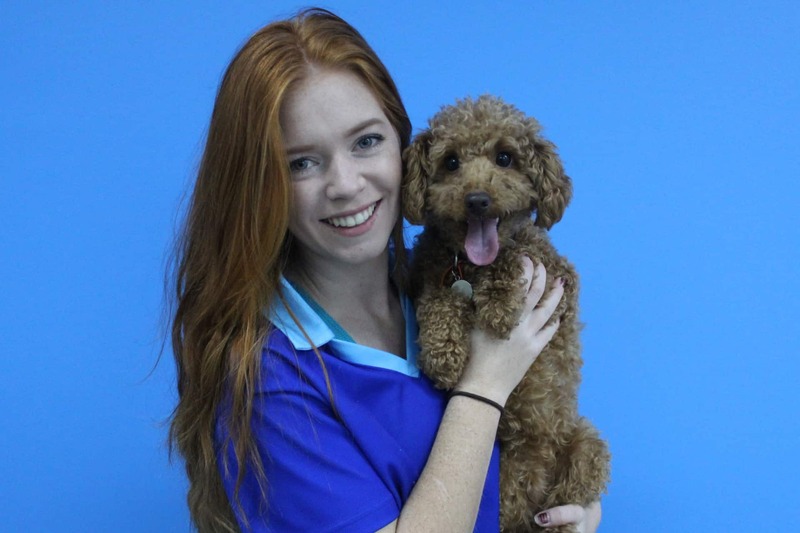 Megan Langford Meg is one of our daycare coaches who also does some of our dog walking and home stays. Shayla Care Shayla is a daycare coach and also takes a role in agility class support. We look forward to seeing you in person at Kalmpets!